Create Aid Assists persons in need by Raising Awareness about suffering sectors of the world population. We help Connect Individuals suffering from Physical, Emotional and Mental distress to existing Services that can provide them with the help they may be seeking. In an effort to combine Civic Social Services with Creativity, Create Aid supplements Civic Resources by occasionally Proposing and Curating Creative Projects that address Basic and Complex Humanitarian Issues. 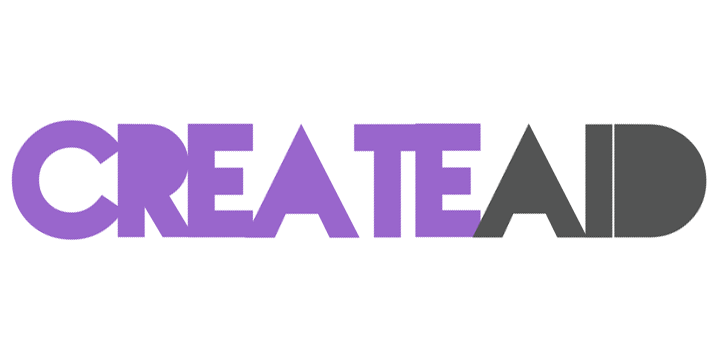 Create Aid sells works of Art to Raise Funds for Communities in Need. With the sale of Artwork we support Artists and the Causes they feel passionate to contribute to. "The third economic form will arise not only through the two older forms [Capitalism and Communism] first modifying and then synthesizing one another, but also through the imperative needs of our own time forcing our inventiveness and creativeness to add their special contribution." © 2017 Create Aid / Made with Love by Sophia Goehner @ Creative Media Enterprises. All Rights Reserved.